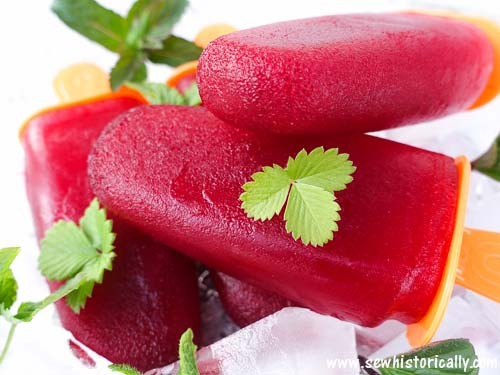 These dark red, deliciously tart hibiscus popsicles help you survive the summer heat! 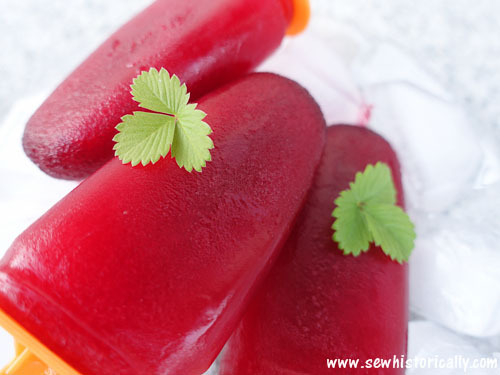 😀 Hibiscus popsicles are super easy to make, vegan and so yummy. Pour boiling water over the hibiscus flowers and steep till cold. To make the syrup, bring sugar and water to a boil, and simmer until the sugar is dissolved. Strain out the hibiscus flowers. 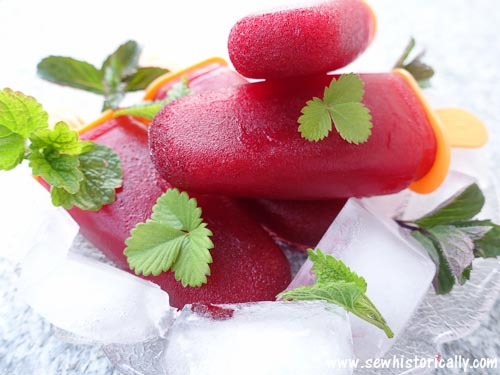 Mix syrup, hibiscus tea and lemon juice, and pour it into popsicle molds. Freeze overnight or until frozen solid. 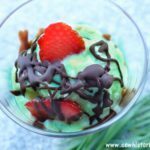 If you prefer ice cream, you can use this recipe to make hibiscus ice cream instead! Oh wow how come I never thought of this… I think I may just begin to collect hybiscus flowers to dry. 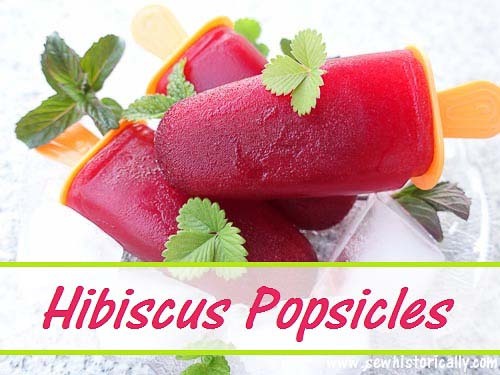 I don’t know if all hibiscus flowers are edible. I bought my hibiscus flowers (hibiscus sabdariffa) at the pharmacy. 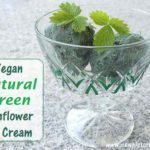 I am so curious to try these! I have a hibiscus plant….summer is well on its way. I’d better get cracking! 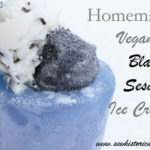 I used hibiscus sabdariffa – I don’t know if all hibiscus flowers are edible. 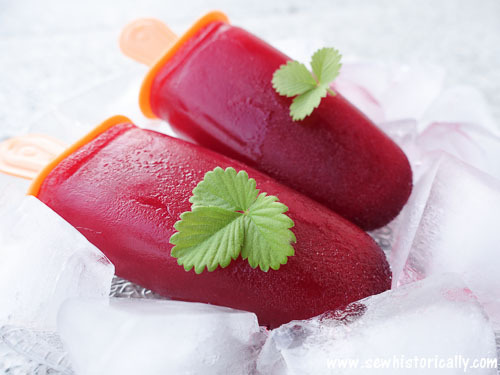 These look really delicious and refreshing. 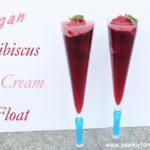 I don’t know what hibiscus tastes like but you make me want to try them. Thank you. 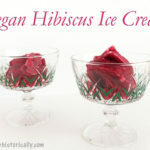 Hibiscus ice cream tastes more like berry ice cream, a bit like cranberry.